Be happy. Be healthy. Be alive. Be You. 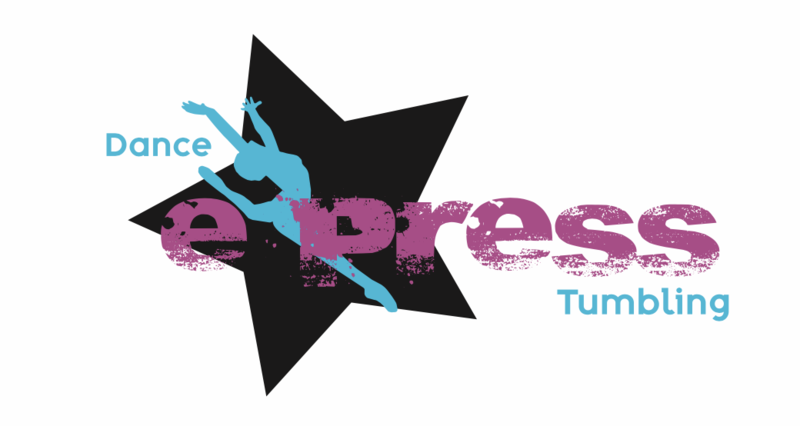 Dance Express & Tumbling is a family oriented dance and tumbling/acro studio offering classes for all ages in the areas of Ballet, Tap, Jazz, Contemporary, Hip-Hop, Tumbling and Acro. Our philosophy is to create an exciting, educational, artistic and progressive environment where children learn the art of dance, tumbling and expression. We want students to receive quality dance and tumbling instruction while having fun. We are dedicated to educating not only dancers and tumblers, but parents about the world of dance, Acro and performance. We offer a positive learning environment by encouragement and constructive criticism. Fun to Last a Lifetime. Dance Express & Tumbling Offer? Ballet, Jazz, Tap, Hip Hop, Acro, Technique. Both Recreational and Competitive Classes. Click "Our Classes" on the right for more info! We are currently located in the New Sports Complex at the Ste. Genevieve Community Center! We are in Room A. ​As of July 1...we will be moving to: 40 Triangle Drive, Ste. Genevieve.